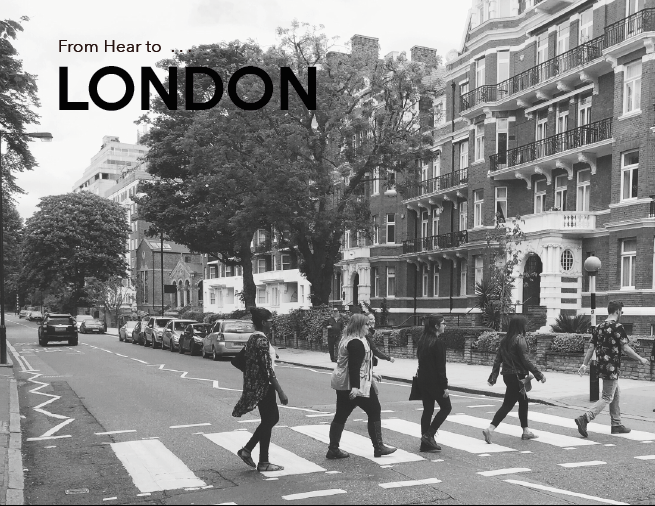 Check out our newest experiences in England's greatest city! This website will discover and analyze different advertising and public relations techniques of the music industry. We will be focusing specifically on approaches used by The Beatles and U2. While in London we will center our posts around The Beatles and same for U2 during our time in Dublin. 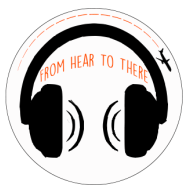 Be sure to follow us on Twitter @FromHeartoThere and Instagram: From Here to There for updates!